One of the easiest and most cost effective ways to improve safety and productivity, while reducing maintenance costs, is crane operator training. Crane accidents cause injuries to operators, workers on the job site and even people nearby. The majority of crane accidents are caused by human error which may result in safety risks and uncontrollable downtime. Accidents can be minimized or prevented through proper training and crane usage. Crane Operator Training is designed for crane operators and the supervisory personnel responsible for the daily operation and safe performance of cranes. The training gives participants the working knowledge to assist in reducing operator errors that may lead to unnecessary downtime. 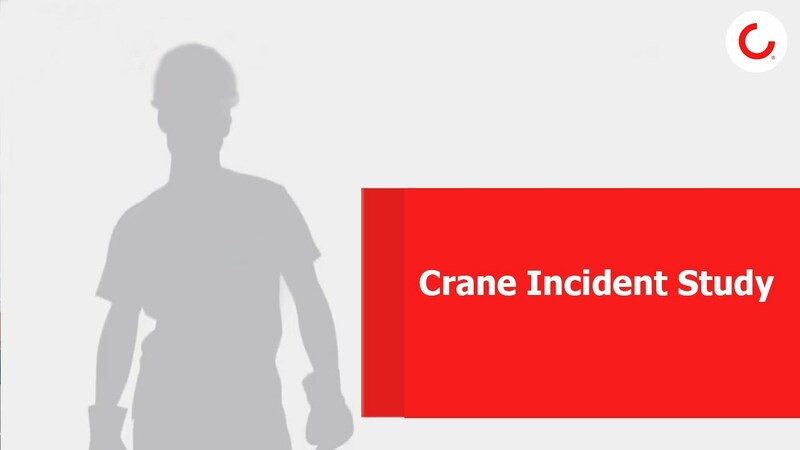 Crane operator training can provide additional knowledge to help avoid possible serious injury to personnel caused by improper crane operation. Crane operator training is ideal for newly hired personnel, seasonal workers or for refresher training. We offer training on site. In addition, we have the Konecranes Training Institute located in the United States and a training school in the UK. To find training courses available in your area, contact your local service branch.